The Internet has been growing so fast in recent years that it has been estimated that 90% of data in the world today was created in the past more than two years. Websites have proliferated and it has become surprising if a business does not have their own website. 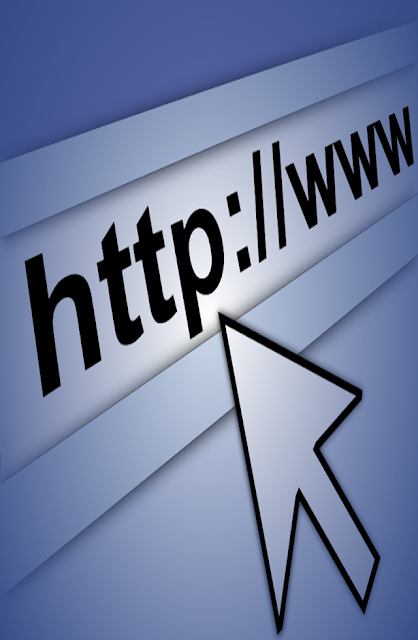 Personal websites and blogs have also become hugely popular. Requirements, therefore, for web hosting have risen exponentially in the past few years and there are many different companies offering all kinds of hosting plans and packages. For the uninitiated the world of web hosting can seem confusing and the number of offers and plans available can be overwhelming. It does not help that there are several misconceptions about web hosting adding to the confusion. Below are 5 key misconceptions about web hosting and setting up your own website. In the early days of the Internet this may have been the case, but the Internet today is a hugely user friendly place with many websites and web tools striving for ease of use and understanding. Many companies will offer one-step hosting management and setup. They will also use content management systems that are easy to use and require no expertise knowledge. 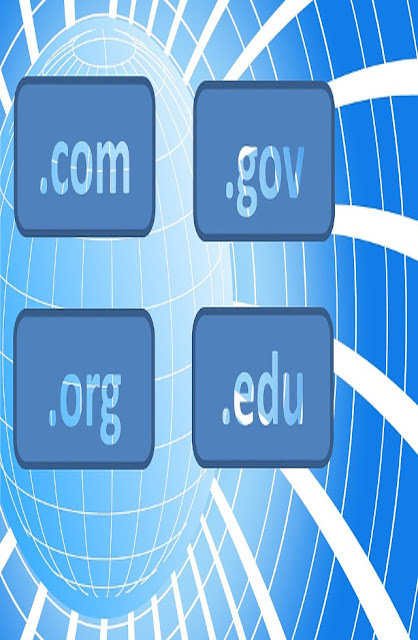 You do not need any specialist know=how to set up hosting for your website. Larger and more complex websites may need more advanced knowledge but for the vast majority of personal websites and small businesses setting up web hosting can be very simple. You can manage content, change the layout, organize accounts and undertake day-to-day website management with no previous web hosting experience. Although beginners can easily set up web hosting for their website, it is important not to come to it with a closed mind. 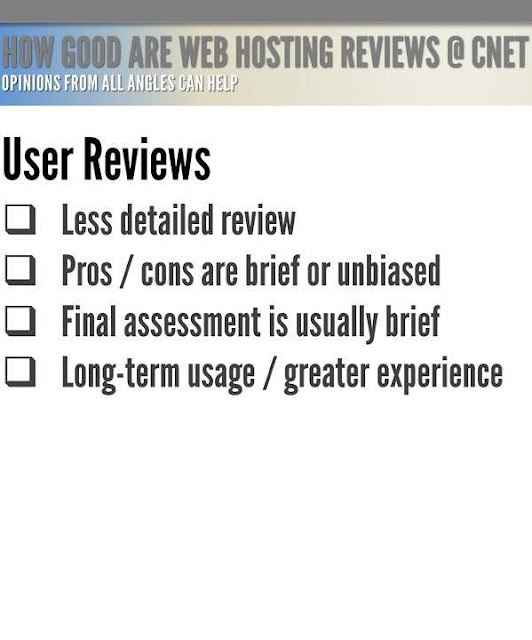 If you know nothing about web hosting it can be helpful to want to learn the basics and do some research. Simply acquiring a basic knowledge of web hosting and the terminology means that you can make a more informed decision when choosing a provider. A basic understanding of this subject means that you can better choose between the plans on offer because you can understand what is available to you. 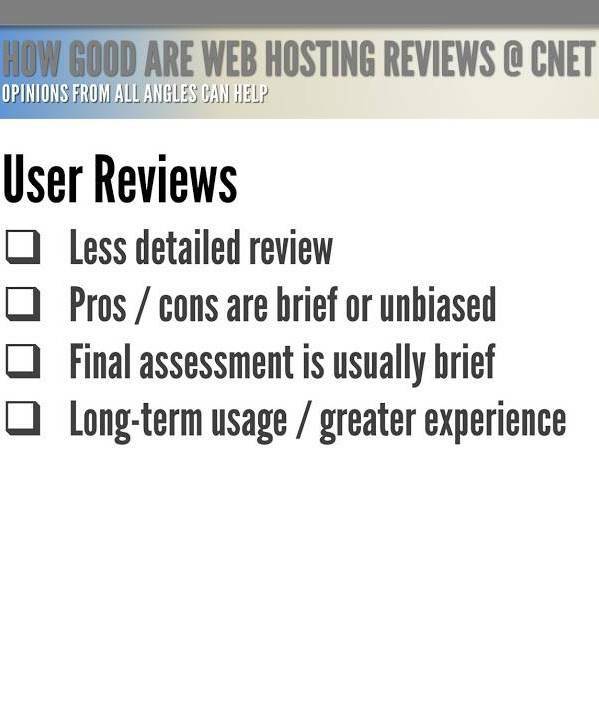 Refusing to learn about what web hosting actually does can result in problems later on. It may seem like you can post whatever you like on the Internet but this is not actually the case. When you sign up to a provider you will have to sign and accept the terms of service which are rules about how you use the hosting. Many companies will not accept content that is illegal, inappropriate or adult and have the right to refuse hosting if you break the terms of service. Posting copyrighted material on your website may also result in take-down notices and web hosting may be revoked. Make sure to read your chosen provider's terms of service so you know what you are allowed to post. Each provider will have different standards and rules. You may get the impression that the Internet is always 'on' and that your website will always be accessible - this, however, is not always the case. It is very rare that a company will be able to provide 100% or even 99.9999% uptime for your website as human error, server problems and power failures can all occur - often without warning. Hosting providers will offer competitive levels of uptime but you should not be seduced by promises of 100% uptime and should be prepared for your website to go down occasionally. If you have a good provider, however, this time should only be minimal. Take the time to compare and contrast the levels of uptime offer by different companies. I suggest go to provider with best services although spent more money than compare with regular provider. There are many companies that offer good free hosting with a variety of options. For the most part, however, free hosting is really only useful for very basic websites or people who are just starting out. If you want more advanced options, better quality, less ads and improved uptime - you will have to pay for it. Free hosting is also inappropriate for business websites but can be useful for basic personal websites and blogs. Successful websites with growing audiences will need the extra storage, bandwidth and availability that is offered with a paid plan. 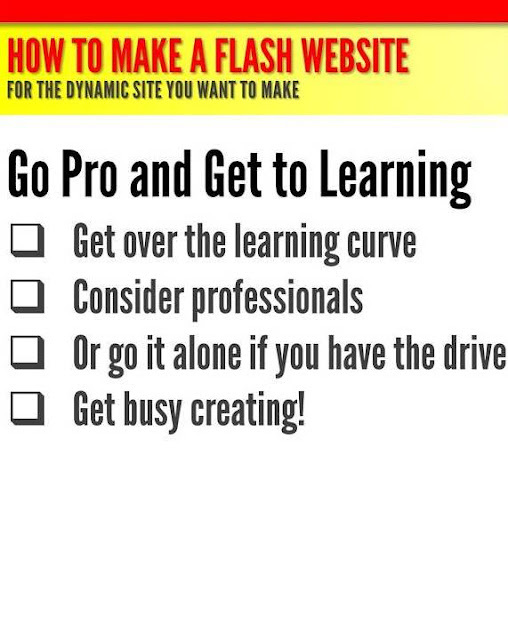 Investing a little money in your website is no bad thing and can help it to grow in the future. 0 Response to "Misconceptions about Web Hosting"